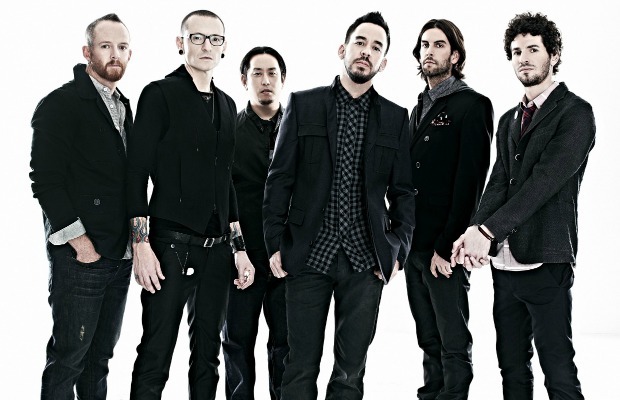 Linkin Park have just released a new single titled, “Guilty All The Same,” featuring Rakim. The song is available for download on iTunes now. Fans can stream the track below. Let us know what you think!